Following on from Group A‘s matchday 1, this particular fixture could be a goal marathon. Uruguay needed a late winner to scrape past Egypt, however, they forged a number of opportunities. Saudi Arabia meanwhile, the Middle Eastern side were destroyed 5:0 by hosts Russia and looked a poor relation to The Green Falcons seen in 2006. 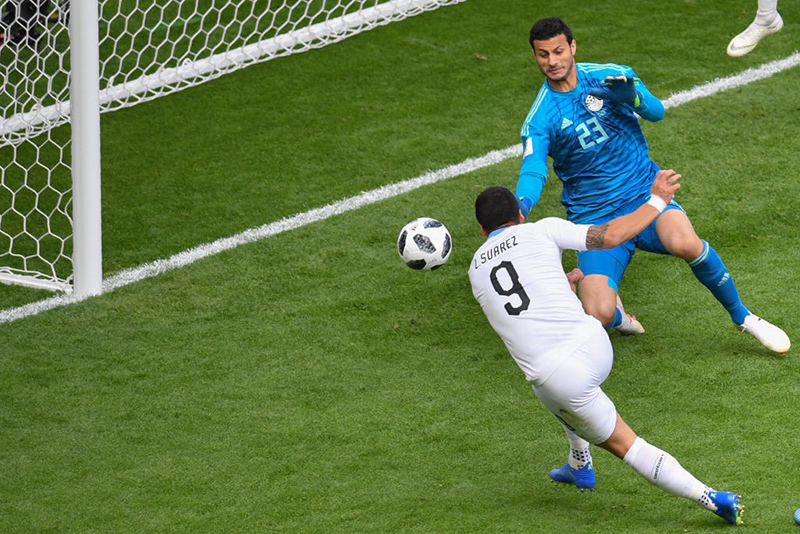 The South American’s huffed and puffed, but eventually in the last minute, they brought their Egyptian opponents’ house down – Jose Gimenez towered above everyone to grab a late game-winning header. Much had been made of the Uruguayan attack in the run-up to this tournament, but both Luis Suárez and Edinson Cavani were well under par and it was left to the centre back to steal the headlines. 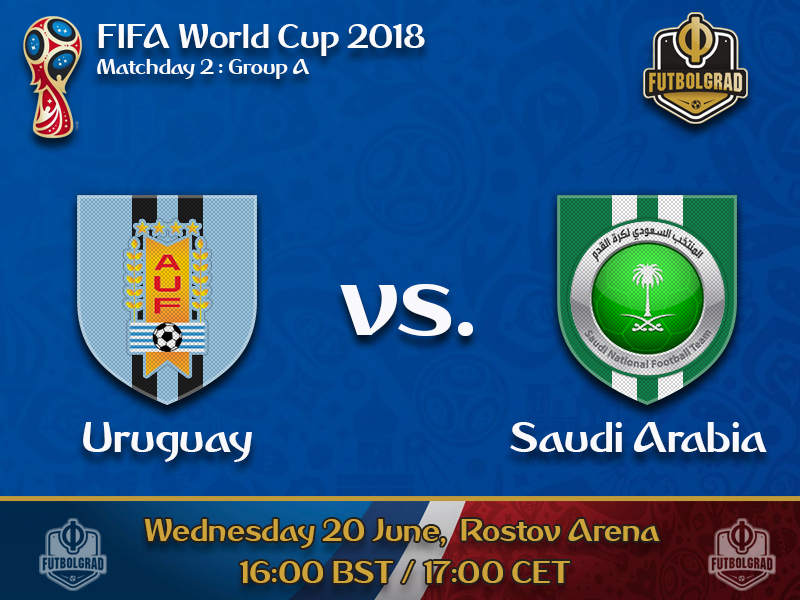 This matchup against an underwhelming Saudi Arabia could provide the opening needed for Uruguay to really set their stall out in this competition. Going by the opening group game Uruguay could match or even better the performance by group rivals Russia. Prior to the opening day, the Saudi’s hadn’t been seen on the World Cup final stage since 2006. During that tournament, their opening fixture against Tunisia became their first point since a victory against Belgium way back at USA ’94. After missing the last two iterations of the competition they would have hoped for a better start than their humiliation at the hands of this year’s hosts. Following their disappointment against Russia, the Saudi players are out to repair their damaged image. Midfielder, Taiseer Al-Jassam sees this game against Uruguay as the best possible opportunity. It will be interesting to see just how the forward response to what was a disappointing personal display against Egypt. Looking short on fitness and misfiring in front of goal on a number of occasions, the 31-year-old will undoubtedly want to get his tournament off the mark with regards to goals. His chance could come against a poor Saudi opposition that collapsed on the opening day versus Russia.The Barcelona star often drops deep to fulfil a playmaker role for the national side – with 12 assists in 33 Spanish La Liga games this season, Suárez showed he can be relied upon to provide as well as score. The opening match of this tournament was one to forget for Saudi ‘keeper Yasser Al-Mosailem. Leaking five goals his performance was not well received back home, nor by the visiting Crown Prince, Mohammed bin Salman. 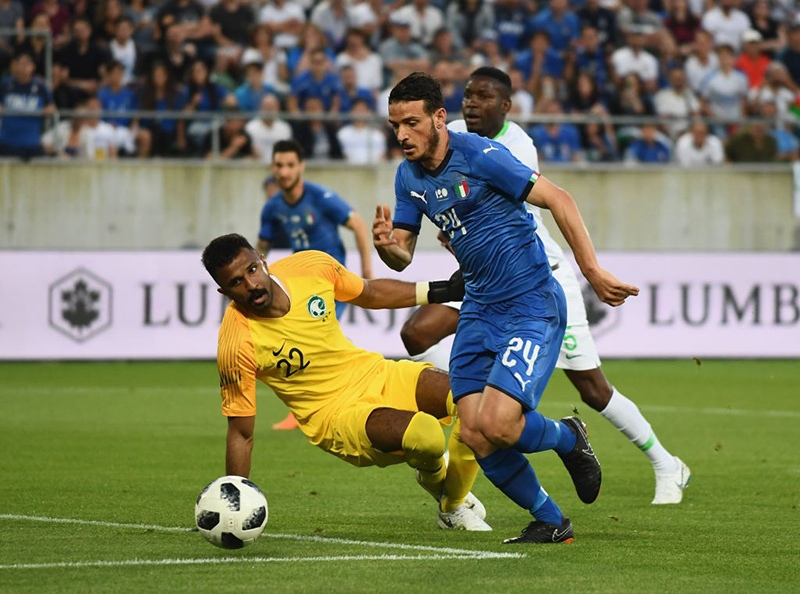 Head coach, Juan Antonio Pizzi is expected to hand the gloves to Al Owais – although facing the attacking tandem of Luis Suárez and Edinson Cavani may prove to be a more painful experience than that suffered by his colleague at the hands of the tournament hosts. Uruguay have won all three of their previous World Cup games against Asian opponents, scoring five and conceding just once. This is Saudi Arabia’s 15th game at a World Cup, but Uruguay will mark their first against a South American side. Saudi Arabia have failed to score in eight of their last 10 World Cup games. They did not have a single shot on target in their opener against Russia. Muslera – Caceres, Godin, Gimenez, Varela – Rodriguez, Vecino, Bentancur, Nandez – Cavani, Suarez. Al Owais – Al-Harbi, Omar Hawsawi, Osama Hawsawi, Al-Shahrani – Otayf – Al-Shehri, Al-Jassim, Al-Faraj, Al-Dawsari – Muhannad Assiri. Dirk: Don't blame Futbograd for Sepp Blatter's corruption. Russia and Qatar deals were corrupt scams from the start by Putin's buddy. 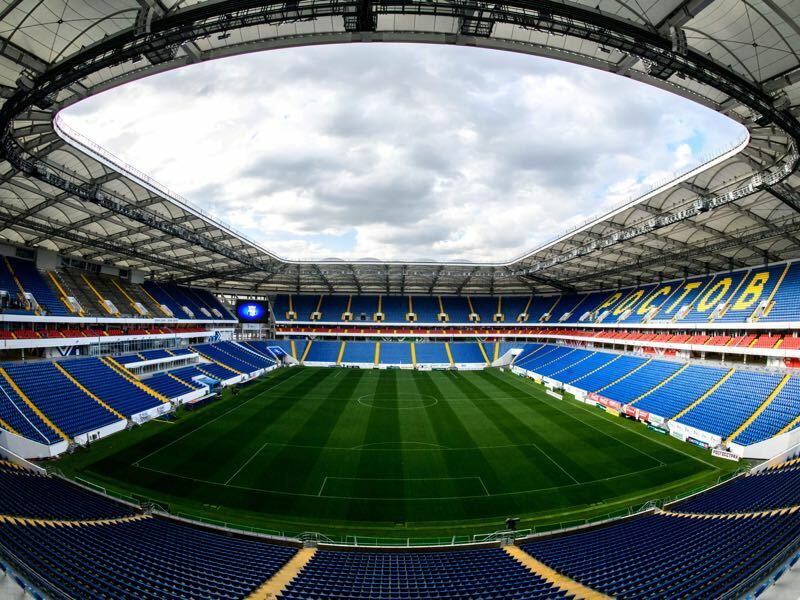 Russia also used slave labor from North Korea to erect their stadiums to benefit Putin's inner circle, which was in defiance of the sanctions against North Korea. Hopefully, the new leadership changes course and at least attempts to make FIFA a credible entity. Slava Dynamo!! Saul: Just giving my opinion, as a Zenit fan of many years. It’s too early to put Semak in this bracket in my view. You don’t like my opinion? Fine by me. I hope I’m wrong and Semak does go from strength to strength.